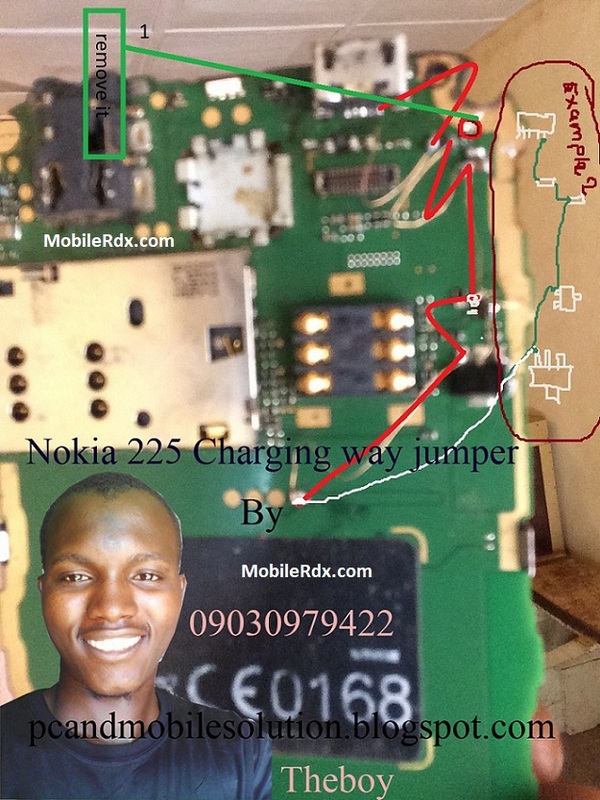 Not charging issues with the Nokia 222 is as common as the problem wherein the phone refuses to turn on. We received a few complaints from our readers and I think it’s time we addressed this problem as we begin our support for this amazing device. Nokia 222 mobile was launched in August 2015. The phone comes with a 2.40-inch display with a resolution of 240 pixels by 320 pixels at a PPI of 166 pixels per inch. The Nokia 222 runs Series 30+ and is powered by a 1100mAh removable battery. It measures 116.00 x 50.00 x 12.90 (height x width x thickness) and weigh 79.00 grams.